Season is changing and so are skin requirements. This autumn season we need to take great care of our skin. 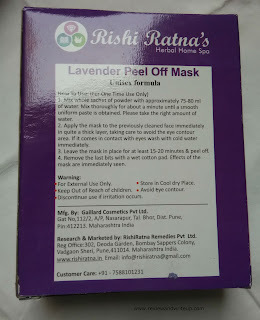 I was looking for some herbals face packs or masks when I got Rishi Ratna’s Peel Off Mask. Keep reading to know my experience with the product. Usage – Mix sachet powder in water, apply the mask evenly on face, leave it for 15-20 min and peel off. 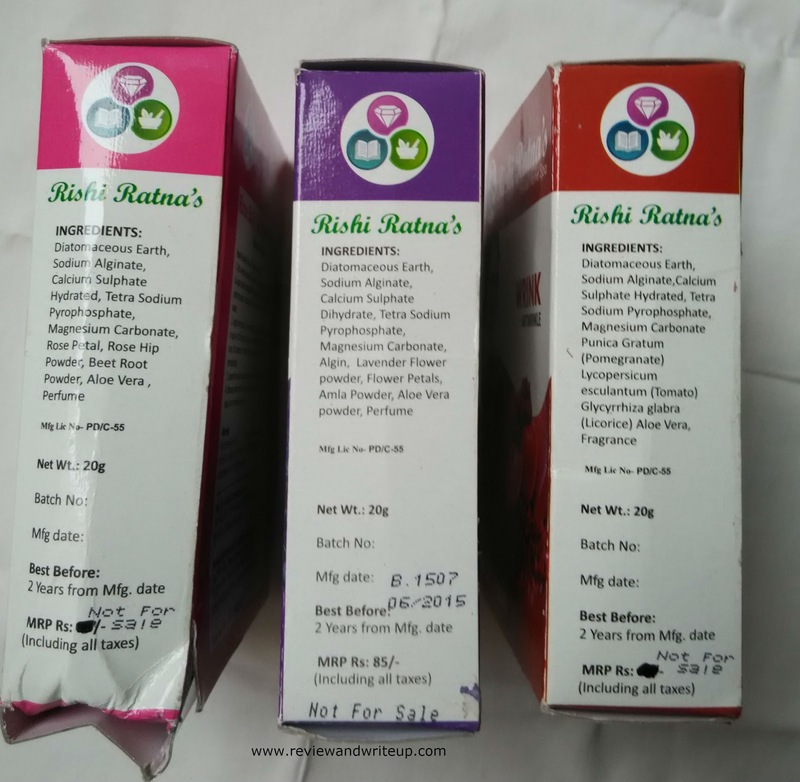 My Experience With the Product – I followed the instructions and mixed whole sachet powder. First it is really difficult to mix it as lumps start forming. 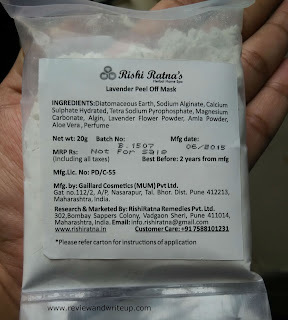 After mixing whole sachet I realized that face mask is much more than needed by one person at a time. So I thought I will use some now and will keep rest for further use. 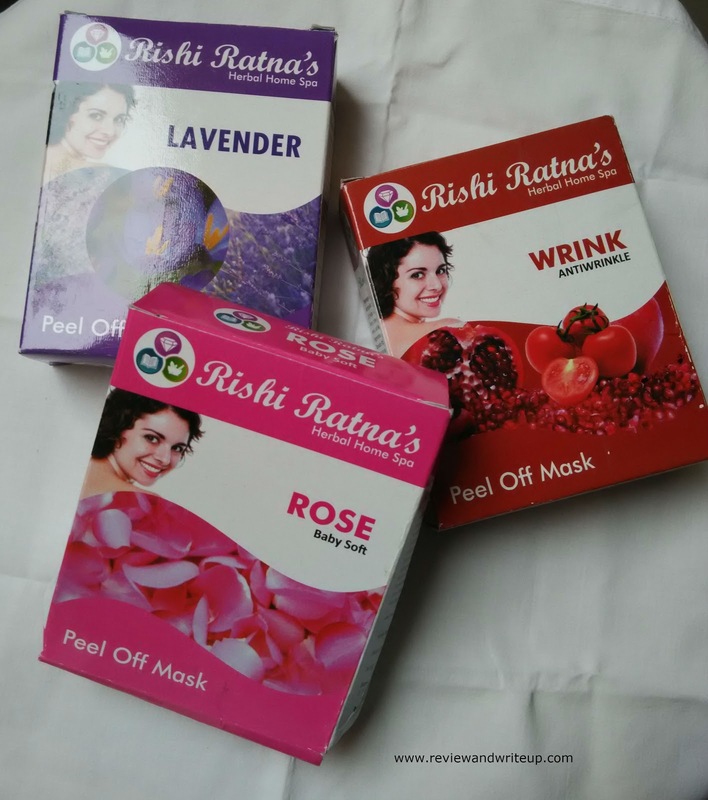 I applied mask on my face with some difficulty as it’s challenging to spread it on skin. I kept it for 20 minutes and removed the mask. Best part was removal (it comes off very conveniently) and results were superb on skin. My skin looked clearer post its usage. Also I had some pimple marks on my face which were reduced to some extent by its use. So I would say till here I was happy with the product that at least its results are fine. 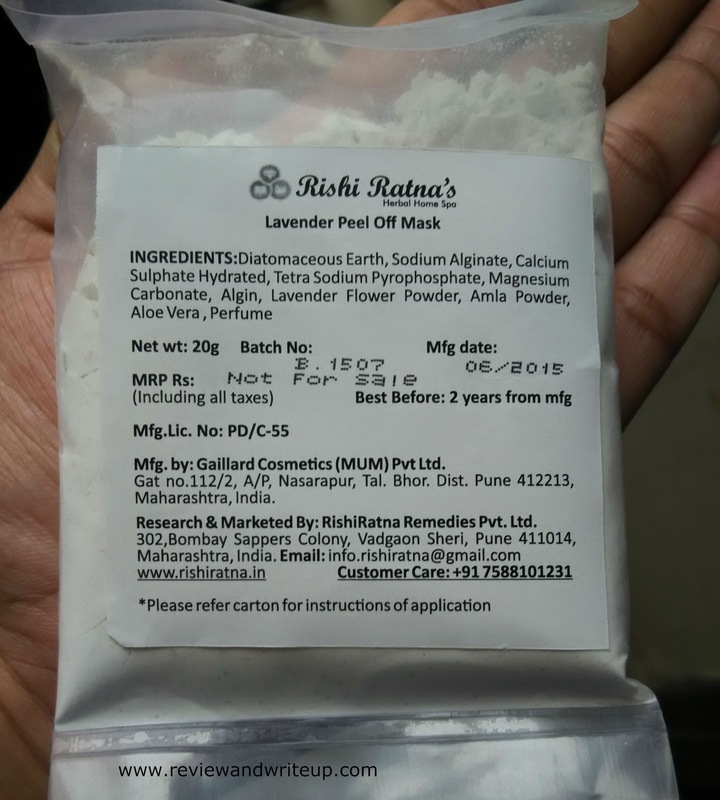 As it helped me in reducing pimple marks and making skin looked clearer I decided to apply remaining on my face after five days. I kept remaining face mask in a small bowl in fridge and have added water on top so that when I take out next time for use it is wet and good to go. My shock was when I took it out after five days the mask turned into a cake in shape of bowl even though there was water on top of it. There was no way that I could put it to use. These few things makes this product somewhat disappointing. No doubts results on skin are good but what if you are spending your hard earned money and product turns out to be one time use only. First it’s difficult to keep remaining powder if you use half a sachet, second remaining becomes cake even after taking proper preservation methods.